Providing quality management services & rentals throughout the metro area. 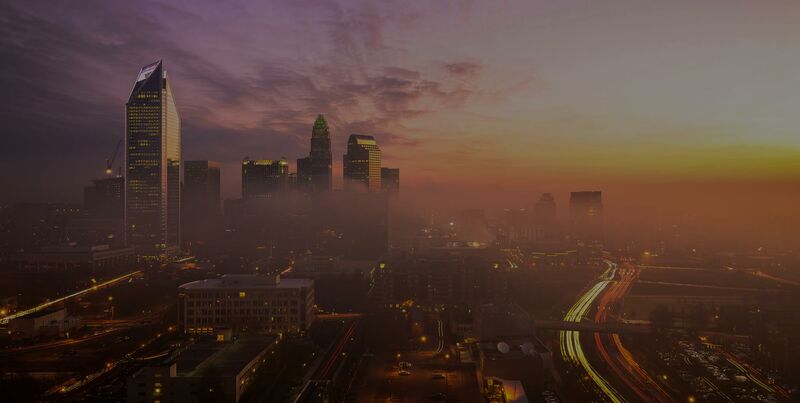 Find a Rental We offer quality rentals in Charlotte. Start your search today for your perfect place to call home. Owner Services Property management is what we do. We can help you manage your metro Charlotte rental property.